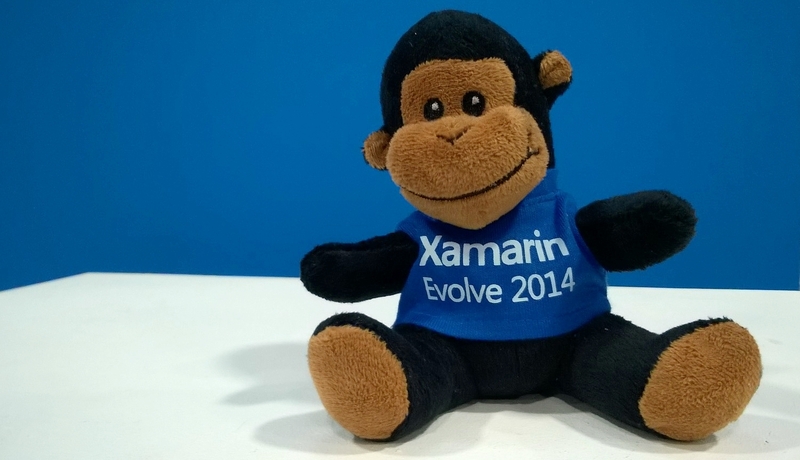 Hope you all have been feverishly coding using Xamarin. We love Xamarin for the freedom and flexibility of using C# to develop our applications on both iOS and Android in addition to Microsoft platform. To say the least, the journey so far has been exciting. we developed in each platform separately sharing same core and writing native UI. Then we used various plugins to explore MVVM patterns like MVVMCross on top of Xamarin. Then came Xamarin Forms of course which made life all the more easy and straight forward. It gets all the more interesting and fast paced here on especially with the latest announcements made at Xamarin Evolve 2014. Wait? What – You missed it?!!? Don’t worry! This weekend, on Saturday, the 8th of November, 2014 we are doing a recap and a hands on introduction to the new features announced at Evolve this year. To give you a heads up, Evolve announced many new things. Of course, Xamarin IDE updates, Xamarin running on smart watches, Xamarin on latest iOS, Profilers and sketches, Xamarin Android player, Xamarin Test Cloud, Xamarin Insights, Xamarin.Robotics in Beta and what not. This Saturday, hear about all these exciting features from Xamarin Evangelists and Xamarin Enthusiasts – XHackers at Microsoft campus.